Antonia Hagens is a Nutritionist, Healer, Speaker, Author and Visionary Leader. From a very young age, Antonia was connected to the spiritual world. She facilitated many energy healings. She was already on-stage speaking by the time she was 12 years old. Then her life changed and she closed the door on all things spiritual. She re-opened the door to her transformational journey by becoming a Nutritionist. This lead her to re-exploring healing, energy and spirituality. Her intense desire to understand the “Why” and “How” of Life has lead her to become certified in many healing modalities. Through her transformational company, Masterpiece Life Inc. she has assisted thousands to transform their lives all over the world. She has worked with and interviewed some of the leading edge healers, scientists, thought leaders and spiritual teachers in the world today. Nutrition, Nutritional Metabolic Typing, Functional Diagnostic Nutrition, Neurostructural Integration Technique – NST (Advance Bowen Therapy), Emotional Freedom Technique (EFT), Theta Healing, Reiki, Universalis Modality, Qi Gong, Reconnective Healing and many more. Antonia gently and powerfully guides you to question the source of your issue so that you can learn and move forward. You are here to Play, Experience, Learn and Enlighten. Your soul is on an accelerated path of growth. Your natural state is Love, Peace, Oneness and Fluidity. Sending you love & wishing you a magical day! ...making your life a Masterpiece. Toddlers reaction to Rain Priceless: "Who ever becomes like a little child, can Enter the Kingdom of Heaven". Glorious, Let US!! get back to This. Enjoy. Priceless for what it means to have human experience. Join us every Saturday at 1 p.m. Central. HERE ARE NUMBERS FOR INTERNATIONAL CALLERS TO JOIN LIVE AND LISTEN RECORDED: Just find your country dial that number...and then dial Diamonds Pin 883267# ..let me know if you have trouble with this...email @ Diamondsforever31@yahoo.com; Below after the Diamond picture. Tips on how to Improve Your Dream Time. Dream!! Diamonds, Dream!! CLICK "WATCH THE ECLIPSE LIVE ON THE INTERNET": TO WATCH A TIME LAPSE OF LUNAR ECLIPSE!! and Griffith Park will be CLOSED. 7:08 p.m. Moon rises along eastern horizon. 5:34 a.m. Umbral eclipse ends. 5:45 a.m. Observatory LIVE webcast of eclipse ends. What Is a Total Lunar Eclipse? 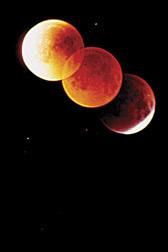 A total lunar eclipse occurs when the Moon passes into the shadow cast by the Earth. The round disk of the full Moon slowly moves into the dark shadow, and the bright Moon grows dim. The Moon, however, does not become completely dark. Instead, it glows with a faint copper or red color, a result of sunlight being filtered and bent through the Earth's atmosphere (like a sunset). How to Watch the Eclipse. If skies are clear, the lunar eclipse will be visible throughout southern Californa and can be seen with the unaided eye. All you need to do is look up! See the timeline below. 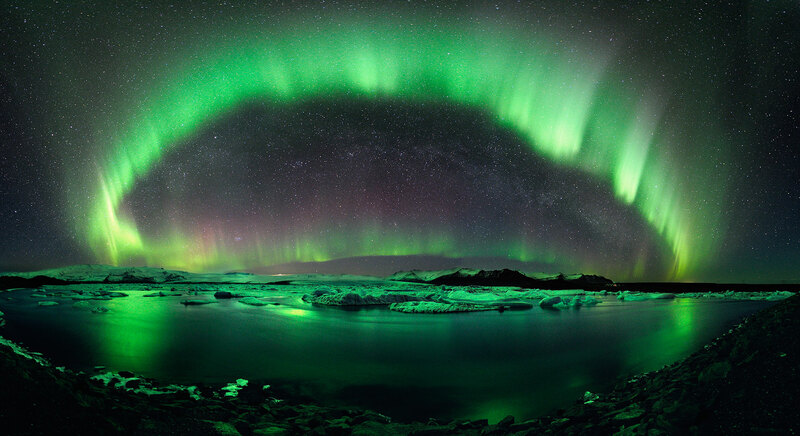 Telescopes or binoculars will enhance the view. On October 8, 2014, Griffith Observatory broadcast the entire total lunar eclipse. Relive the amazing experience on our Griffith TV page, including a one-minute time-lapse film of the whole event! Dr. Krupp was interviewed recently by the online science magazine Nautilus about how people use astronomy. The interview is broken up into 10 "questions" which are each played one at a time. A total lunar eclipse occure when the Moon passes into the shadow cast by the Earth. The round disk of the full Moon slowly moves into the dark shadow, and the bright Moon grows dim. The Moon, however, does not become completely dark. Instead, it glows with a faint copper or red color, a result of sunlight being filtered and bent through the Earth's atmosphere (like a sunset). If skies are clear, the lunar eclipse will be visible throughout southern Californa and can be seen with the unaided eye. All you need to do is look up! See the timeline below. Telescopes or binoculars will enhance the view. You can also watch via the live webcast at http://new.livestream.com/GriffithObservatoryTV. If the night is cloudy, there will not be a webcast.